Review of the AeroCool Quartz Pro Full Tower. Featuring both front and left side panels out of tempered glass, three 120mm RGB fans controlled via an P7-H1 fan hub and enough interior space for any type of hardware you could ever hope to put inside the brand new Quartz Pro Full Tower is a very tempting offer from AeroCool. 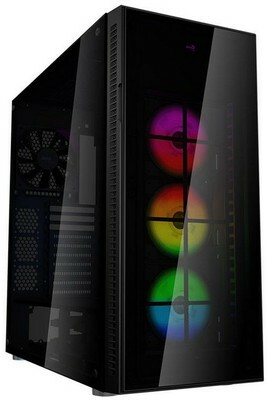 AeroCool Quartz Pro Tower kaufen.